We are proud to be a Church in Wales Primary School and of our Christian ethos. We are proud of our close and strong links with the local church, the clergy and with the wider diocese. 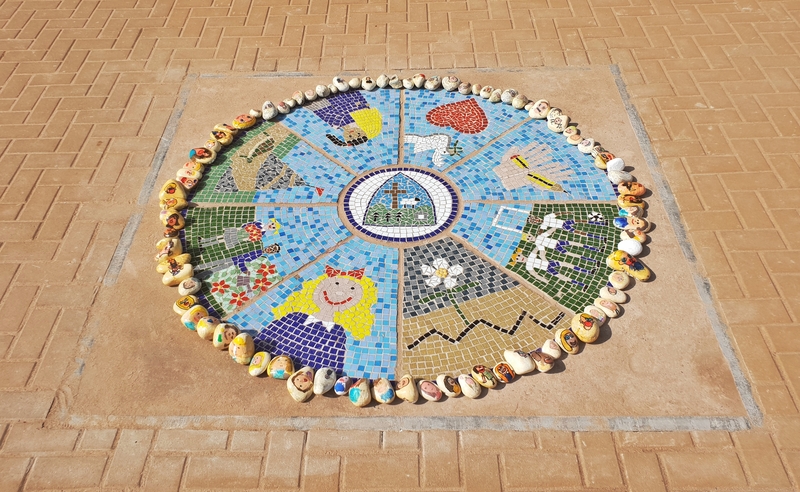 Our Religious Education and Collective Worship is broadly of a Christian nature, however, we encourage empathy with other world faiths and emphasise the caring and sharing aspects of religion. The school follows the Diocese of Swansea and Brecon’s Religious Education Syllabus 2014 scheme. 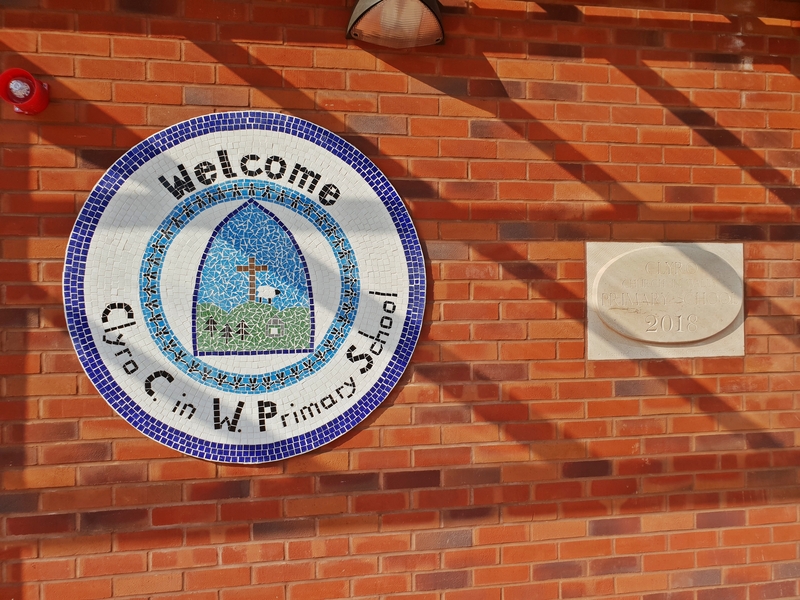 Church Schools are regularly inspected by the Church in Wales Inspectorate for schools, (our latest inspection report, of May 2012 is available for you to read either in school or on the school’s website). We also use Values Education which helps to supports our christian ethos and helps children leave our school as well-rounded citizens, equipped for society. We hold special services to celebrate the major festivals of the Christian year: – Harvest, Christmas, Easter, etc. You will always be informed of these services and invited to come along to join us and other members of the local community. There is a daily act of Collective Worship held in school, usually this is at 1.15pm. Parents do have the right to withdraw their child/children from RE lessons and from acts of worship, If parents do wish to withdraw their children, please contact the Headteacher and we will attempt to make arrangements to meet this need.